The awards continue to flow in for the girls’ soccer program as Teresa Zimmer has been named Skyland Conference Player of the Week by NJ.com! This marks the third straight week that a member of the girls’ soccer team has received a conference accolade. Regarded as “one of the most unique players in the entire state,” Zimmer has had an extraordinary season for the Knights. She currently leads the team with 10 goals but also serves as the primary goalie as well. 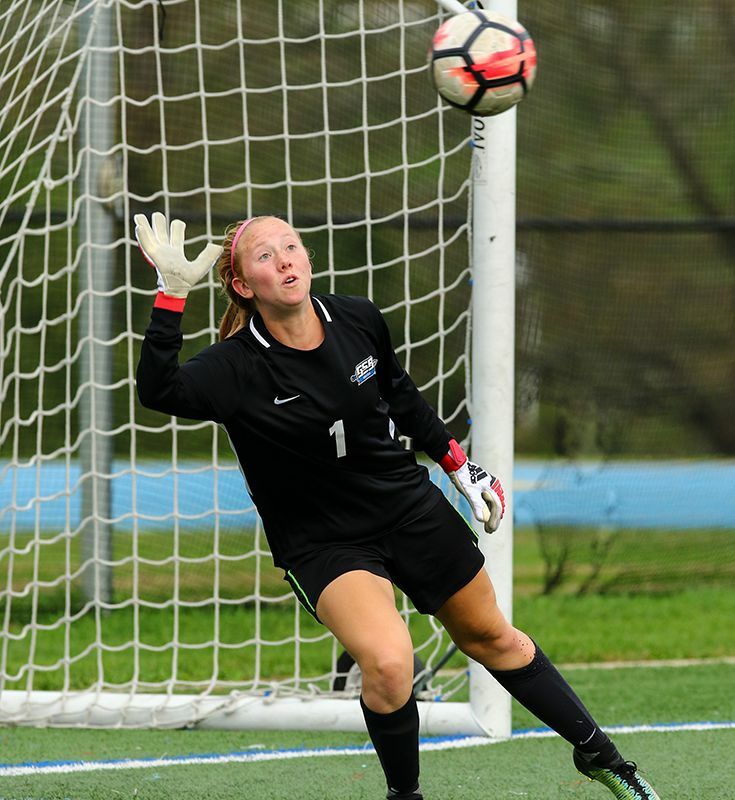 She has had huge performances between the posts, including a 23-save game against previously unbeaten Rutgers Prep to help move Gill to the top of the Mountain Division standings. 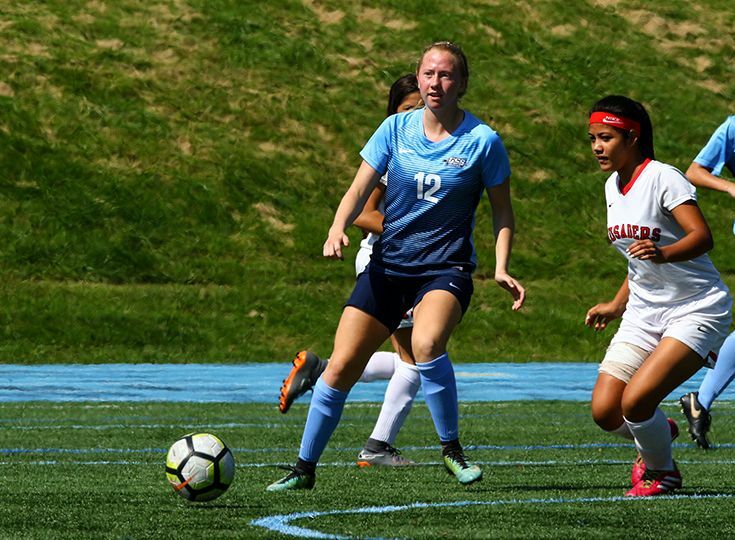 By alternating between stopping goals and scoring goals, Zimmer has established herself as one of the key contributors to the soccer program’s success this season.